Headmistress Cheripop Purr is pleased to offer her services through online consulting! Do you need an outside eye to review your newest work? The Headmistress is a professional choreographer with an H.B.A. 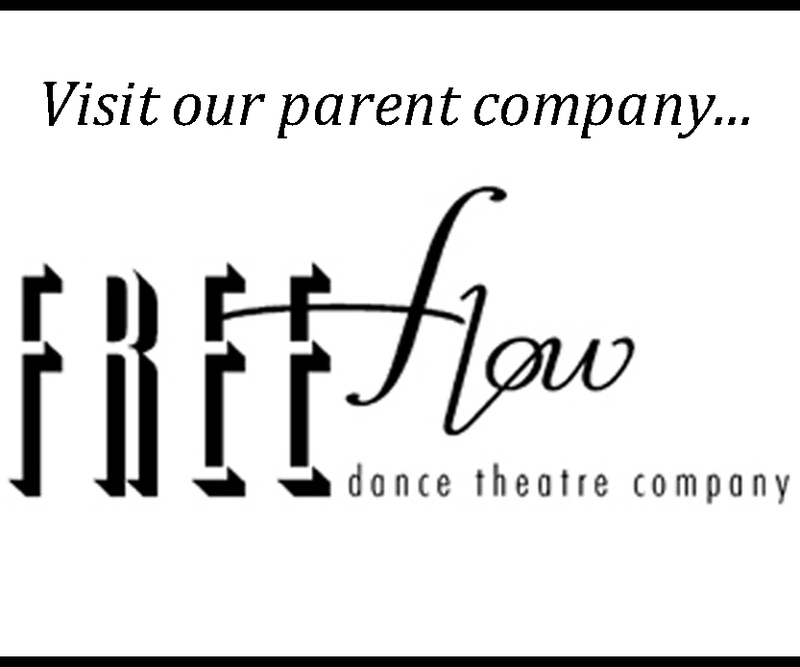 in Dance specializing in choreography from the University of Waterloo, Ontario. She has almost 3 decades of experience working in the field of dance and performance arts and can help you whip that work into shape! Are you in need of help marketing yourself, your burlesque related products or just plain help getting your show off the ground? The Headmistress has extensive experience in “selling” your merchandise and has worked as a producer for over two decades across Canada and beyond. Do you need to find funding for your work? Help is here! Headmistress Purr has a lot of experience making nothing into something especially when it comes to dollars! She also specializes in grant writing for those looking down that avenue for funds. Whatever the question Cheripop will delve into her extensive history in the performing arts or business management fields to help you on your way. Please contact burlesque@sasktel.net for consulting rates that you can afford! 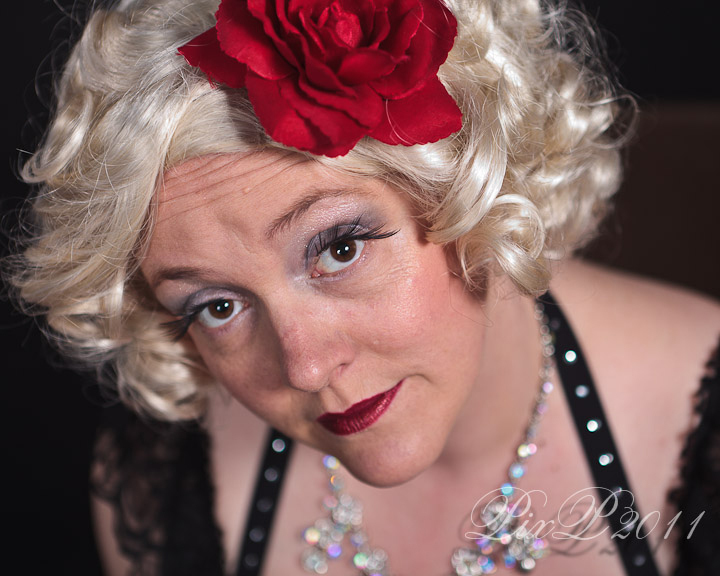 Discounts available for professional burlesque performers.